All aboard! 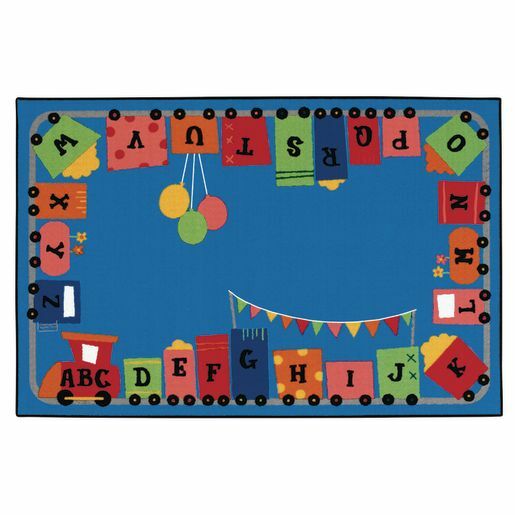 Follow a charming, colorful train around the perimeter of this carpet for a creative journey through the alphabet. 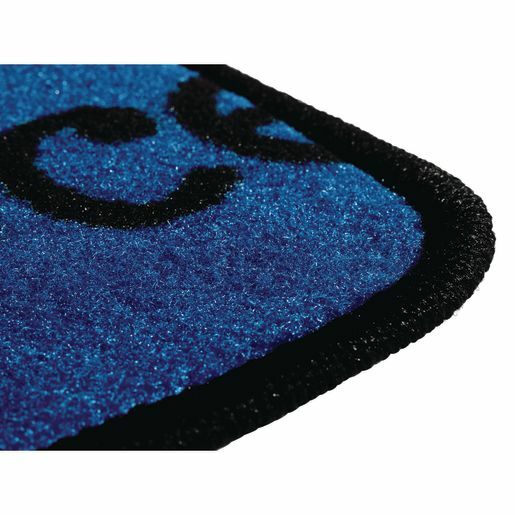 Children will love the stimulating, imaginative designs, and you'll love the quality, durability and comfort that these carpets bring to your room.